I originally stumbled upon secret Starbucks recipes through Pinterest. However, recently I landed on a website dedicated solely to Starbucks Secret Recipes. You can find all sorts of recipes for indulgent frappuccinos on this site. I have decided to try some of these recipes and post my findings here. This process has been made slightly easier because of my recent employment at Starbucks! If you want to order the Banana Cream Pie Frappuccino, ask for a grande vanilla bean frappuccino with one pump vanilla, one pump hazelnut, and a whole banana blended in. The banana will cost you an extra dollar. You might also want to ask them to double blend it because of the banana! The frappuccino had a smoothie-like texture which can be attributed to the added banana. The smoothie texture gave the frappuccino the feel of eating a slice of banana cream pie. However, I didn’t like the addition of vanilla bean powder. I understand adding the powder for taste, but the texture was completely thrown off by it. If you take your straw and scoop up a bit of whip cream, put it in your mouth, and then drink through the straw, the drink tastes exactly like banana cream pie. Without the whip cream, the drink would have nearly the same tase. Part of me wonders if mixing in some whip cream with the frappuccino would help the texture. Maybe next time I’ll try this approach. 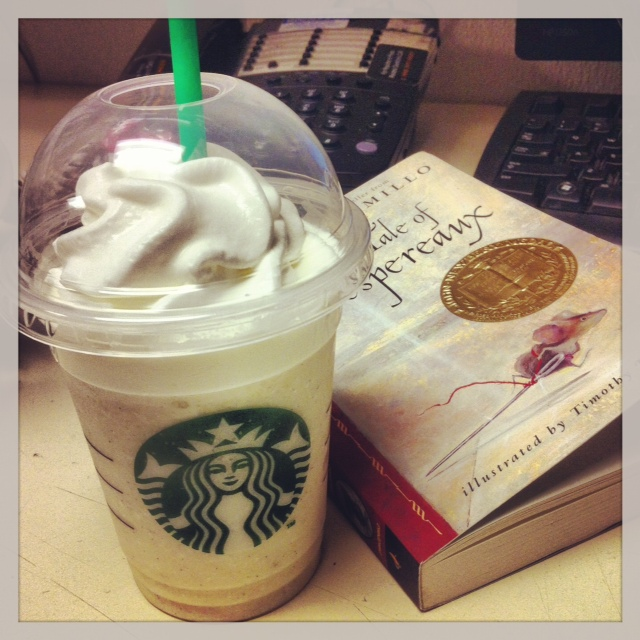 While the drink did match the taste of banana cream pie, I don’t think I’ll be experimenting much with this frappuccino. The drink was good but not one of my favorites off the secret menu. Plus, dishing out an extra dollar every time you order one isn’t exactly encouraging!